We have got a message for our German speaking readers. 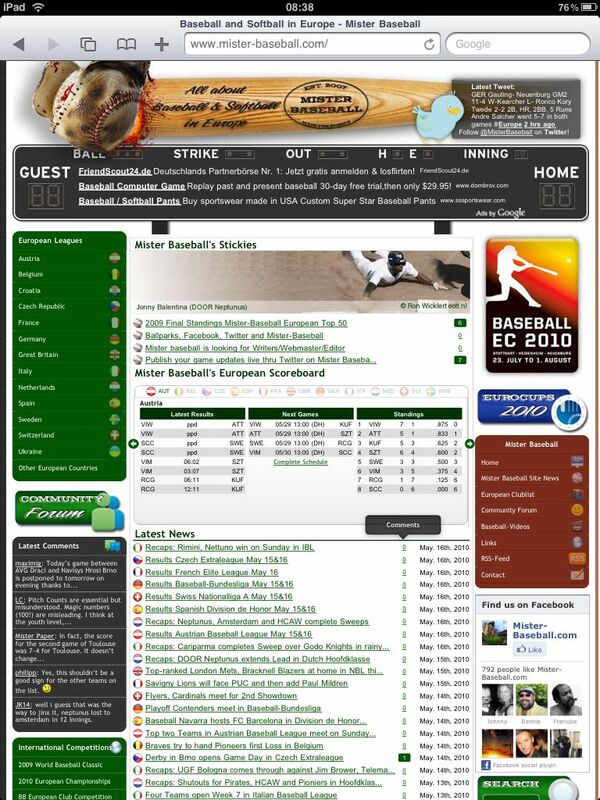 A few days ago we mentioned the MLB At Bat 2010, a great application for the new Apple iPad, where you can follow MLB games in real time and even watch live games in combination with your MLB.tv account. 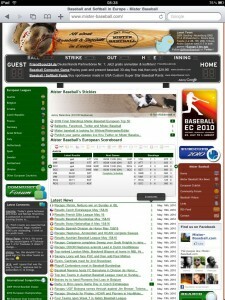 German speaking readers from Mister-Baseball now can win an iPad Wi-Fi 16 GB at PadMania.de. They have three ways to participate in the contest: Become a fan of PadMania at Facebook, follow PadMania_de on Twitter and post the contest link there or set a link to PadMania.de on your blog or website. Check it out. The contest is open until May 23rd.